Go digital is the modern mantra of the decade. From small, medium, large to any size, organizations has a need to focus on the strategies to make their businesses protracted to wide clientele & customers on World Wide Web. WizardTech is a one stop solution for all your digital marketing needs. 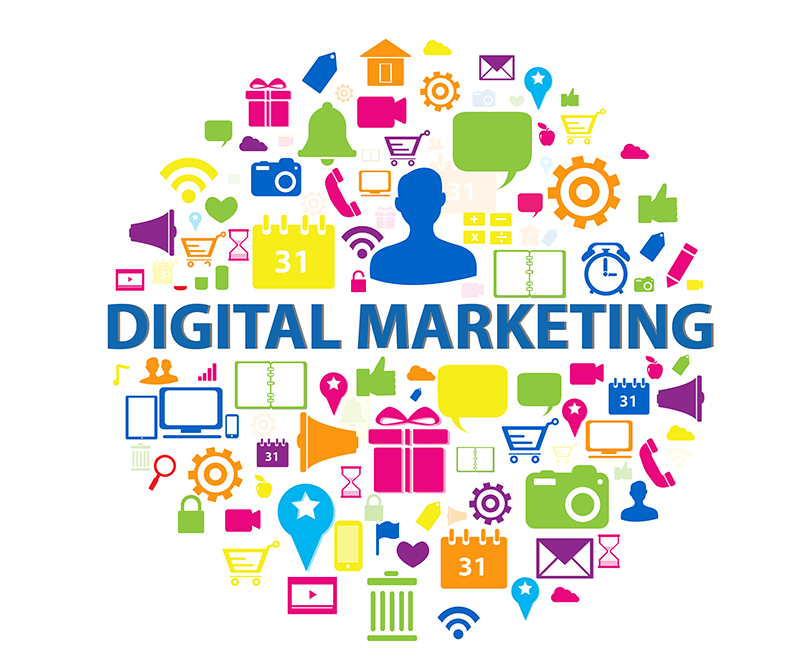 We are the innovators in digital marketing platform served wide range of clientele across the globe. Our digital marketing strategies not only improve your business visibility, they will also generate quality leads and improve your reputation online. We will customize our strategies according to your business objective. We offer 360° solutions including Search engine Optimization, Search engine marketing/pay per click services, social media marketing, and email marketing. Our Customized monthly reports, effective communication, Suggestions for improvements, regular auditing, and email alerts will keep you posted on the results we achieve. 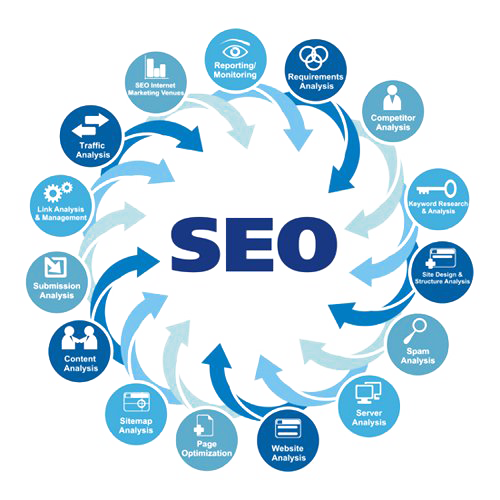 Seo Services: We will make sure that your website is welly optimized both technically and fundamentally. We will optimize all relevant off-page and on-page factors, and our technical website analysis will help you to fix all the bugs which will enhance your website speed rate and search engine crawling activity. Pay-Per-Click Services: We have an army of GOOGLE Certified Professionals who are eligible to handle all types of paid advertising services. Our PPC strategies not only provide you with high ROI but also helps you with the high quality business leads. Content Marketing: We produce content that fulfils the need of your business and replenish where it matters. We create viral content that can feast all the social media platforms and gives you the brand reputation along with social media influential status. Social Media Marketing: We use various combinations of our strategies to improve your website traffic and increase brand awareness. Email Marketing: We make your business visible on all valid inboxes. We generate goal driven email campaigns which yields high conversion metrics, call to actions and lead captures.